Abigail Sloane is a well-known designer who is catapulted into an ugly divorce when her troubled daughter, Liddy, reveals her father’s infatuation for a younger copycat of Abby. Short of any original talent, she is ingenious at stealing Abby’s designs with enough small changes to call them hers. 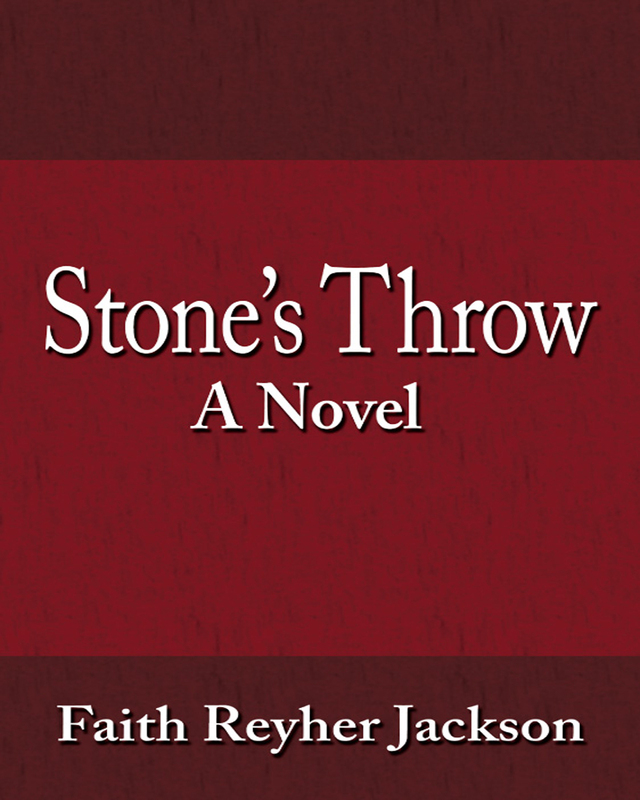 After weathering the divorce scandal and relocating her beloved house, Stone’s Throw, farther down the St. Mary’s River, Abby begins rebuilding her business and her life with the help of her close friend and lawyer, Andy Thorpe. While trying not to blame herself for the estrangement of Liddy, Abby must make a decision that will change the life of Andy, Liddy, and, most importantly, herself. A poignant story of tragedy and redemption, life for Abby is a bittersweet mixture of big-city work and her delight in the down country life of Chesapeake Bay. Keywords:- Down County Wisdom, Sophisticated Washington, Paris Life, Down County Common Sense, Gardens, The Mocking Bird, “mr. Mocker, ” The River, Lawyers, Perjury, A Judgeship, Sailing, Water Life, Shoal, Night Sailing, Mooring Hideaway, Ambition, Deceit, Talent, Persistence, Humor, The House, Shore Life, Birds, Faith Jackson, Journalist, Teacher, Prize Winning Fiction, Dancer, Parent.